The Seattle Seahawks just won the Big Game for the very first time, so help celebrate with Exclusive Complimentary Perks when you book your hotel across WhataHotel! at one of the Best Hotels in Seattle! This football season was one filled with excitement for Seattle natives. Now that there is a win in the books, there will surely be celebrations for weeks to come. Pack your bags and head to this laid back city by the sea and revel in the festivities. The locals will be savoring this winning season, and we are sure that they will welcome all to join in the fun. We are proud to offer up deals at the finest hotels in this ultra-hip city. 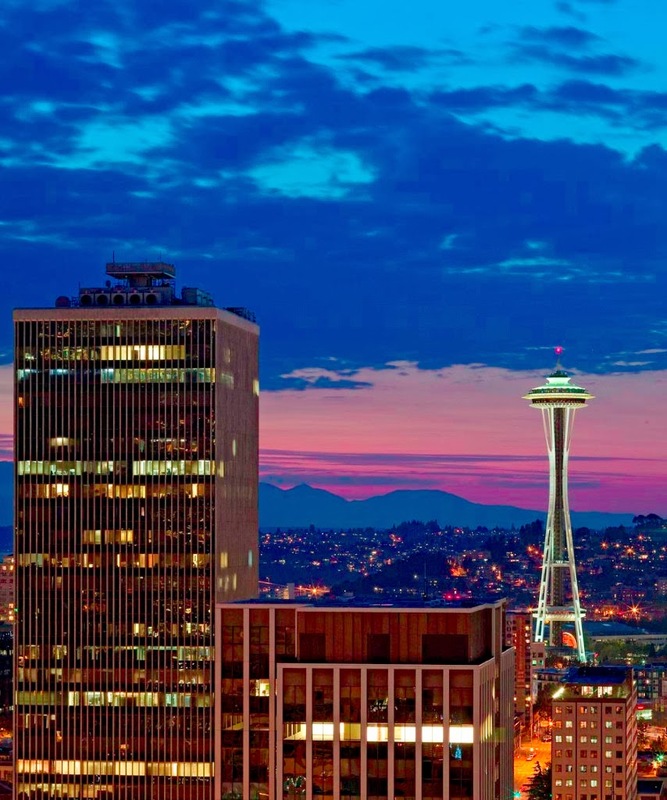 One such hotel, Four Seasons Hotel Seattle, will entice with not only spectacular service and stunning accommodations, but also with the reassurance that comes with our Preferred Partner Status. WhataHotel! is an invitation only Preferred Partner with Four Seasons, ensuring that our guests will find a mutual commitment to experiences of exceptional quality when booking with us and staying with Four Seasons. 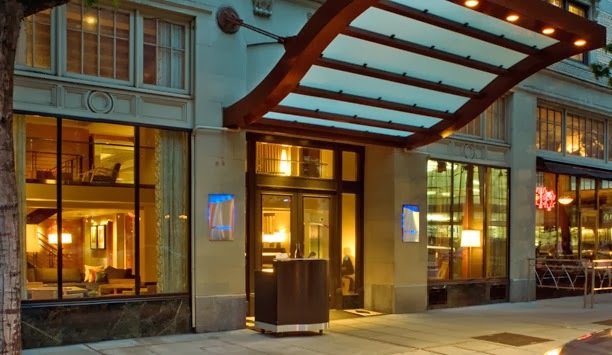 This gorgeous Four Seasons in the heart of downtown Seattle is vibrant and allows guests a prime location for sightseeing, shopping and cultural events. 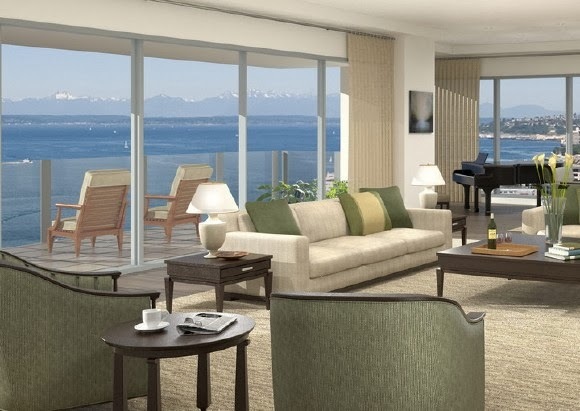 Offering guests an intimate setting with modern conveniences, impressive amenities, and picturesque views of the sound, visitors will fall in love with this destination and the Exclusive Complimentary Perks only add to this impeccable hotel. These perks include available upgrades, breakfast, a food and beverage credit and high-speed Internet access. 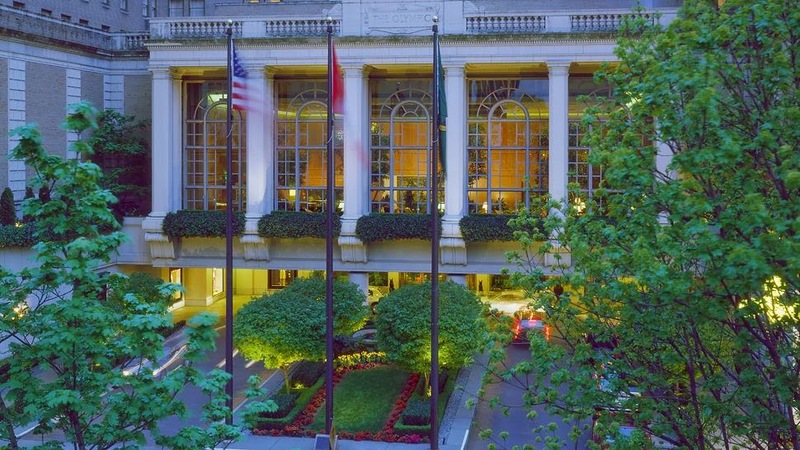 For those travelers looking for a luxury hotel with AAA Five Diamond status, than booking your stay with The Fairmont Olympic Hotel might be for you. Touted as the only Pacific Northwest hotel to hold such a distinction, there is little doubt that this premier hotel will aim to please. Opening its doors back in 1924, this locale has a fantastic historic past and an elegant future. Boasting Italian Renaissance architecture and two award-winning restaurants, the Olympic Hotel is a celebrated treasure. 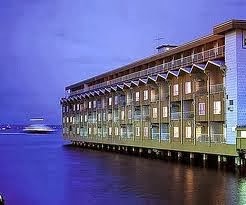 Guests that book their stay across WhataHotel! will also enjoy perks like available upgrades, breakfast, a $50 credit for both Food and Beverage as well as a Spa Treatment, and a welcome amenity. 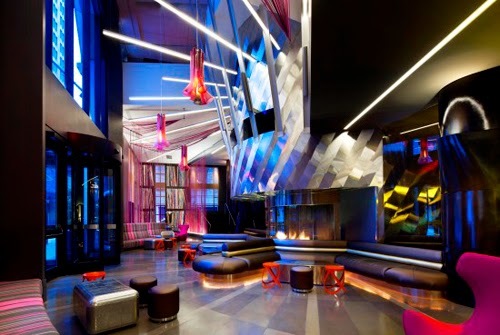 Of course another fine option is the W Seattle, which is the perfect place for the trendy traveler. The W Brand has a reputation for bringing modern accommodations and urban chic together with loads of style. 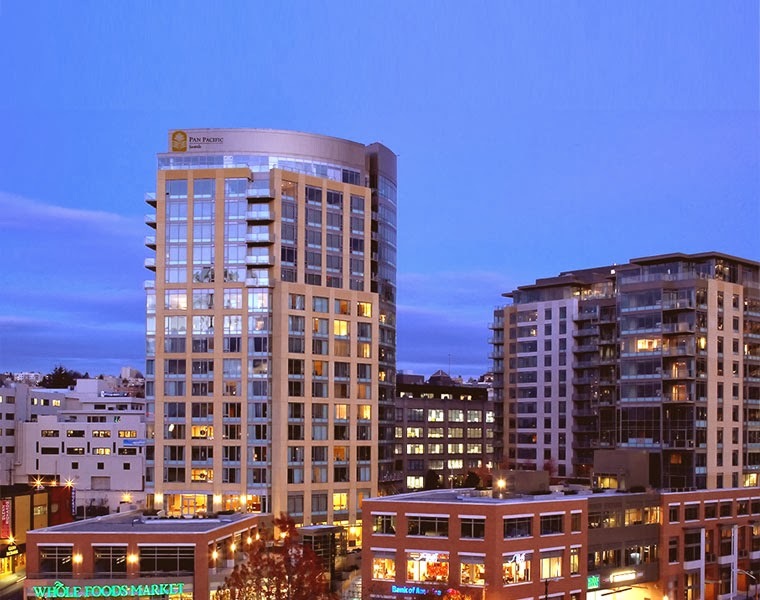 The W Seattle is a contemporary refuge in the heart of downtown. Another great plus is that this hotel is located close to the art and music scene for those lovers of culture, close to the financial hubs for those here on business and close to some of the cool sights and retail shops for those traveling for fun. Inside the hotel guests can find sleek decor, comfortable rooms and suites, and rejuvenating spa, signature cocktails and gourmet menu selections. The added Exclusive Perks are also fabulous, including things like available upgrades,breakfast and a $100 food and beverage credit. Whether you decide to stay at one of the three above mentioned hotels, or select one of the other fantastic hotels like The Edgewater on beautiful Elliott Bay, Hotel Andra situated in a serene and sophisticated neighborhood, the Grand Hyatt Seattle that features urban flair and Pacific tranquility, or the architecturally inviting Pan Pacific Hotel Seattle, there is no doubt that your stay in this stunning city will be memorable. After such a monumental win by Seattle's beloved Seahawks, the city is ready to welcome visitors with open arms. Come experience this vibrant city, the eclectic people and the limitless culture; football and non-football fans will leave happy.